Another chilly weekend is ahead of us, but that doesn’t mean you need to stay cooped up in the house. Instead of hibernating, head out to celebrate fashion week or maybe join the circus. Check out our weekend picks below! 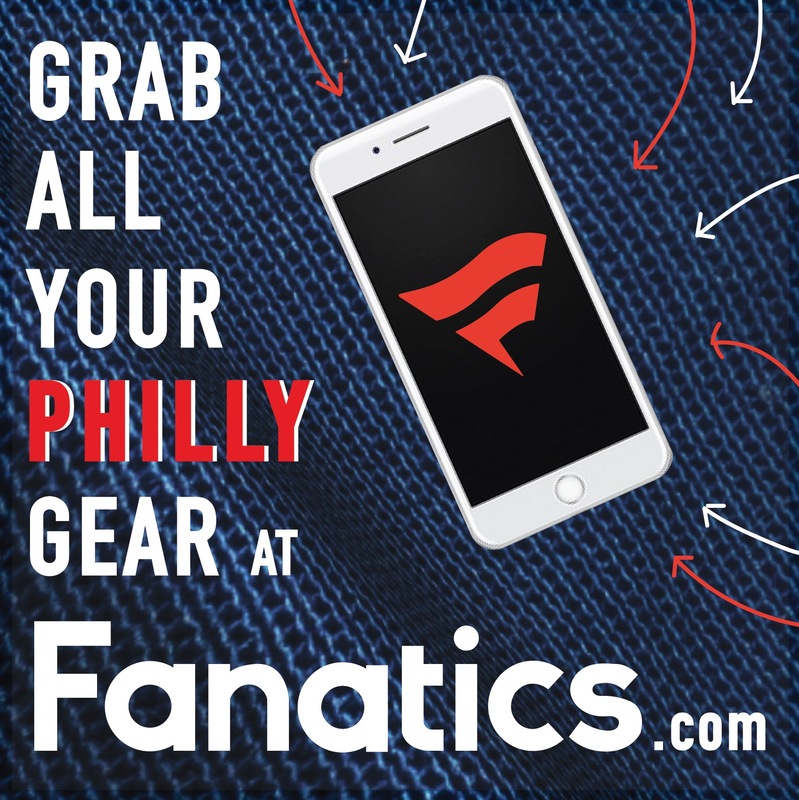 For any fashionistas out there, Philly Fashion Week started yesterday and continues with events happening until Saturday night. 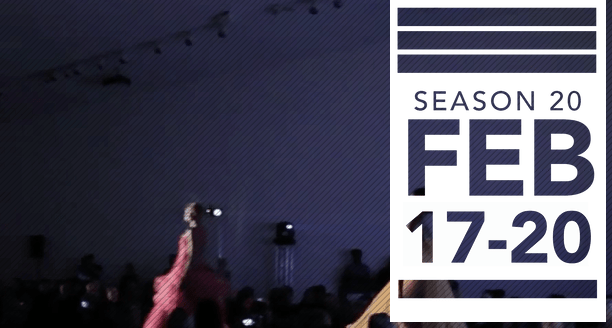 Support local, national, and international designers as they show off their designs, which includes everything from street wear to formal attire. 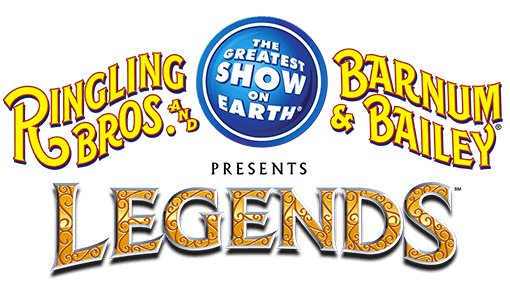 Ringling Bros. and Barnum & Bailey Circus is coming to the Wells Fargo Center this weekend with performances all weekend. More information on showtimes and ticket prices are included in the link above. World Cafe Live’s annual beer festival, “Beats, Brews & BBQ,” will give attendees the opportunity to sample the offerings of over 30 local and regional breweries. Escape the weariness of winter for an entire Saturday afternoon, strolling from booth to booth, educating your palate to the nuances of the brewers’ art. You’ll enjoy free live music to add to the festive atmosphere. 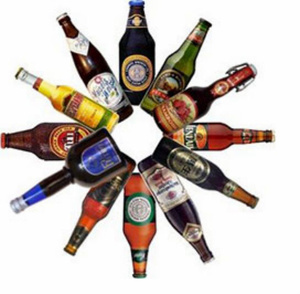 Click the link for a list of the participating breweries. Must be 21 or older. The Barnes Foundation is hosting an opening party for the Picasso: The Great War, Experimentation and Change exhibition opening this Saturday. Limited tickets will be released on Saturday, so be on the look out if this is at the top of your list. 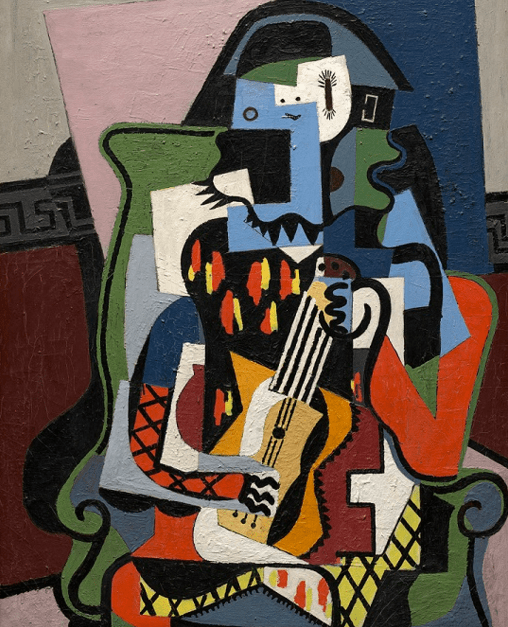 The event will feature live classical Spanish and flamenco music and access to the exhibition, which includes a collection of pieces Pablo Picasso created between 1912 and 1924. 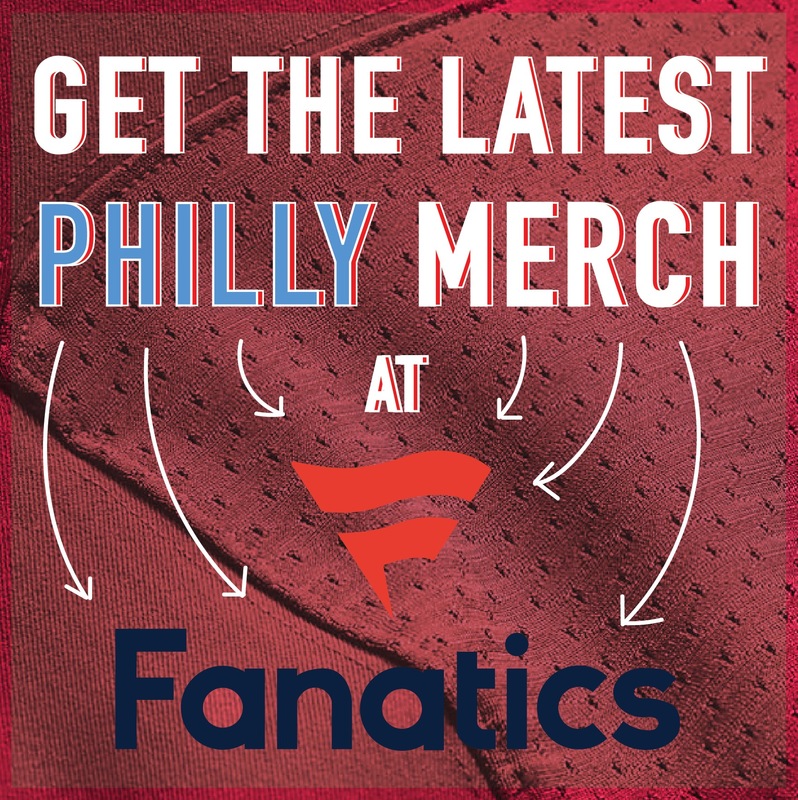 Cocktails and light fare will be available for purchase. If you miss the opening exhibition party, don’t sweat it. It lasts until May 9th. Information on dates and exhibition tour times can be found here. Whether you’re a committed cyclist or not, if you have a bike and you want to meet new people, check out the Philly Bike Ride this Saturday. 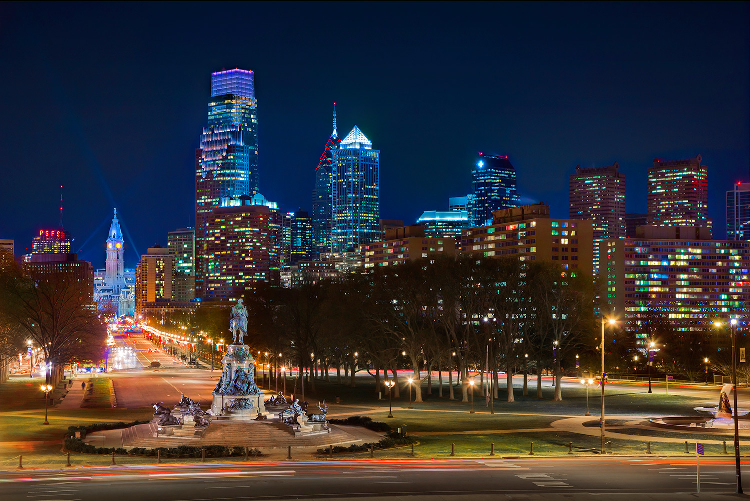 The Philly Bike Ride club organizes monthly rides that welcomes all riders to make new friends, hang out with the regulars, and take a ride throughout the city. 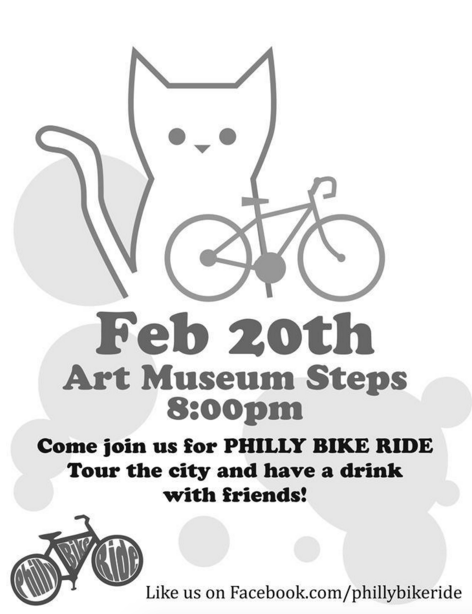 Embrace the cold and come meet at the art museum steps for a drink beforehand! If you’ve been wanting to try out a few restaurants on East Passyunk Avenue, this is the week to do it. 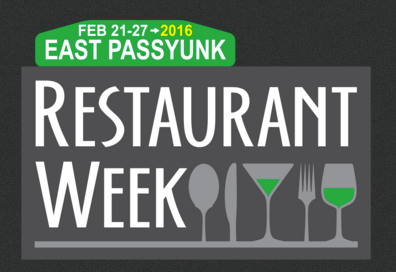 East Passyunk Avenue will be hosting its fourth Restaurant Week starting Sunday, Feb. 21, at noon lasting until next Saturday, Feb. 27. Feast on 3-course lunch and dinners at 24 award-winning restaurants along the strip for either $15, $25, or $35. Visit the link above for more information on participating restaurants and bars! Since when are temperatures approaching 60 in February considered chilly? Jimmy…what are you doing here?! !